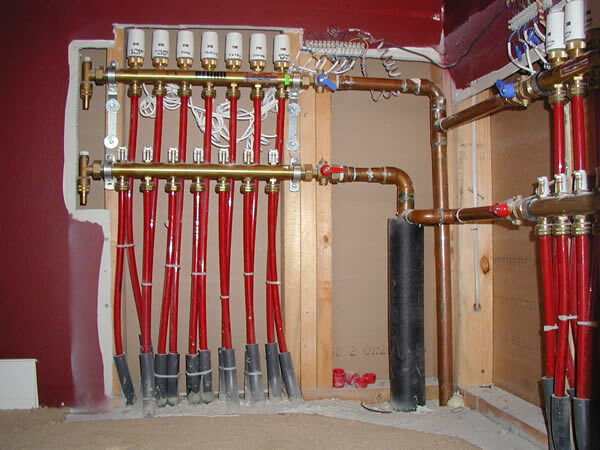 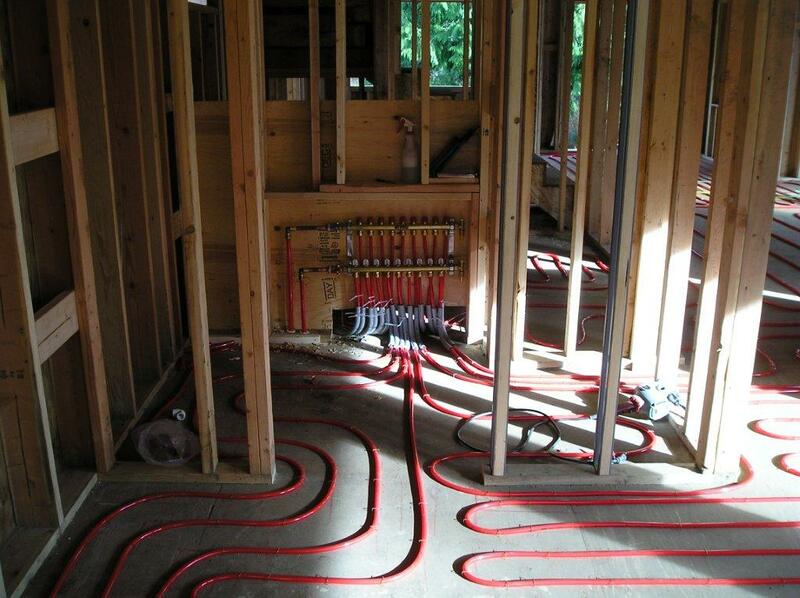 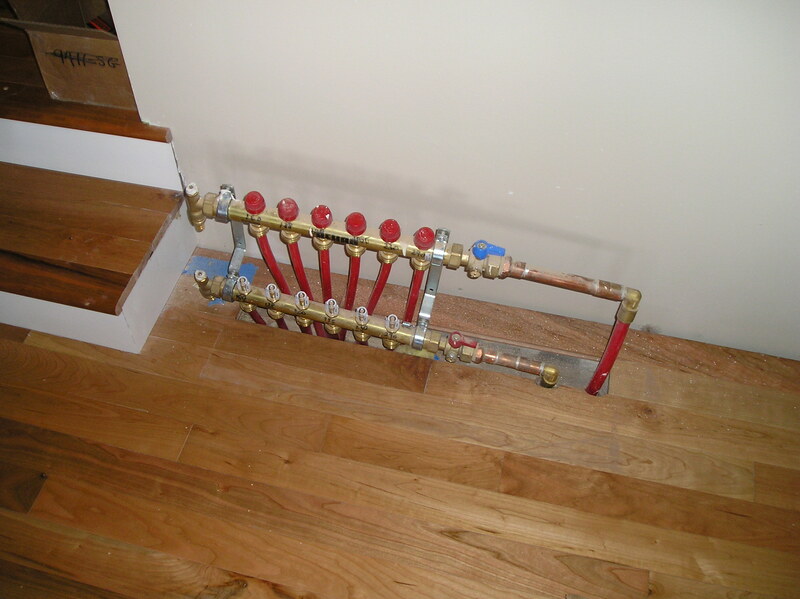 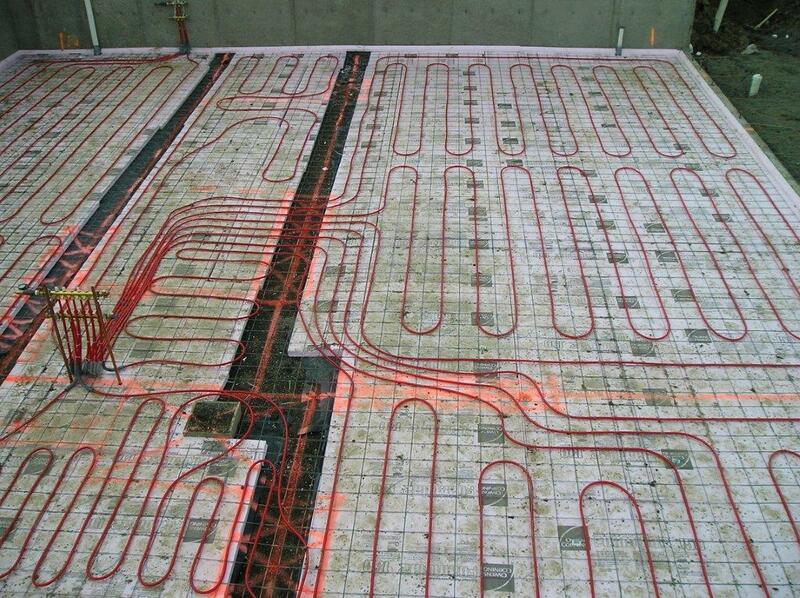 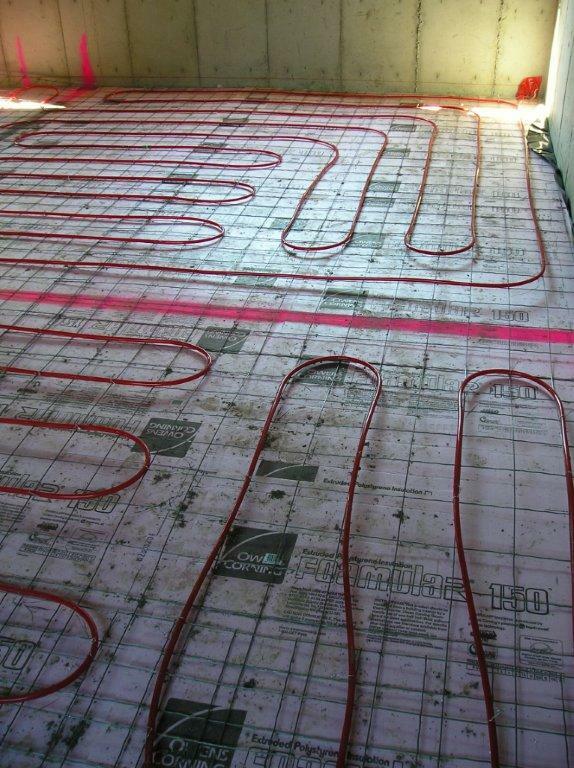 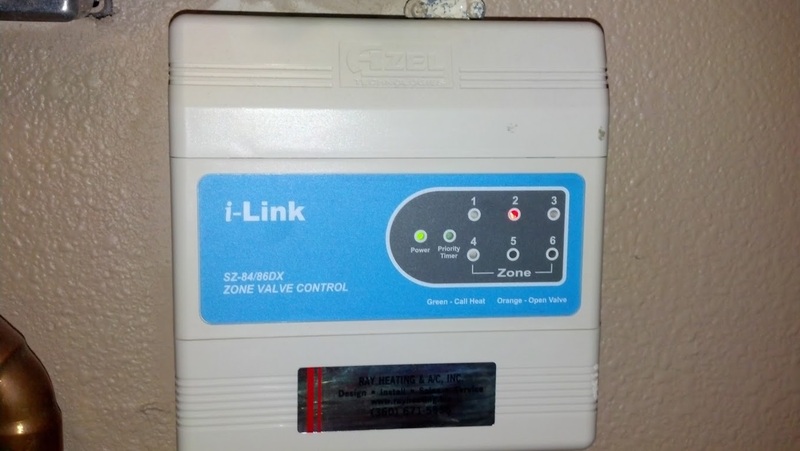 Radiant floor heating is more efficient than traditional air circulation heating. 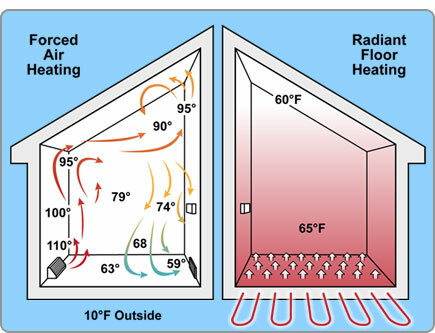 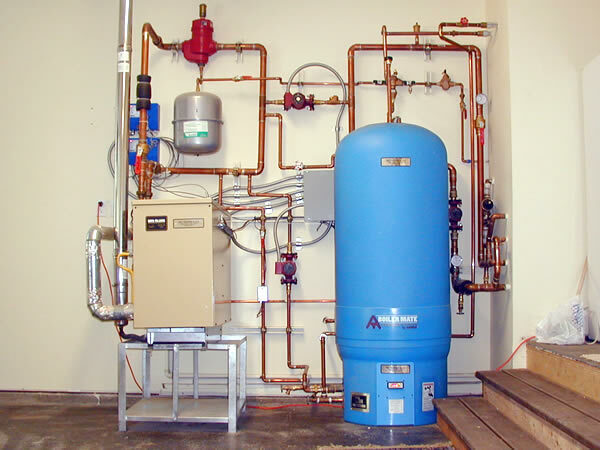 Because hot air rises, forced air systems need to work harder to heat the occupied space. 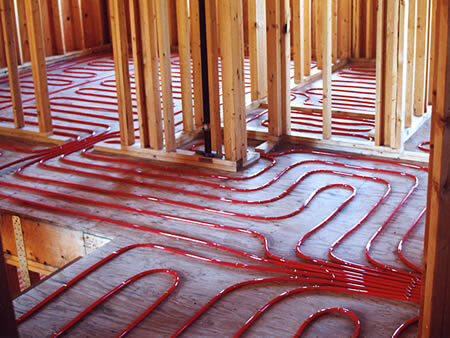 Radiant floor heat directly warms people and objects, so the warmth stays in the living space. 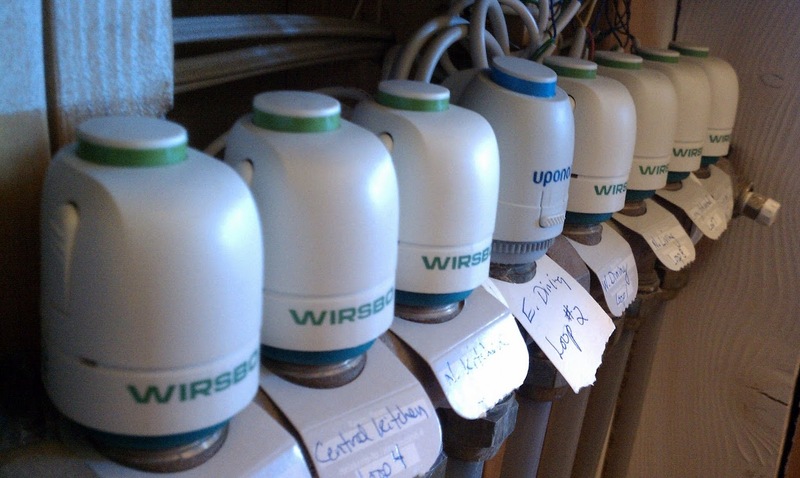 Multiple thermostats allow you to control the temperature in a variety of rooms, giving you control of your comfort and your costs. 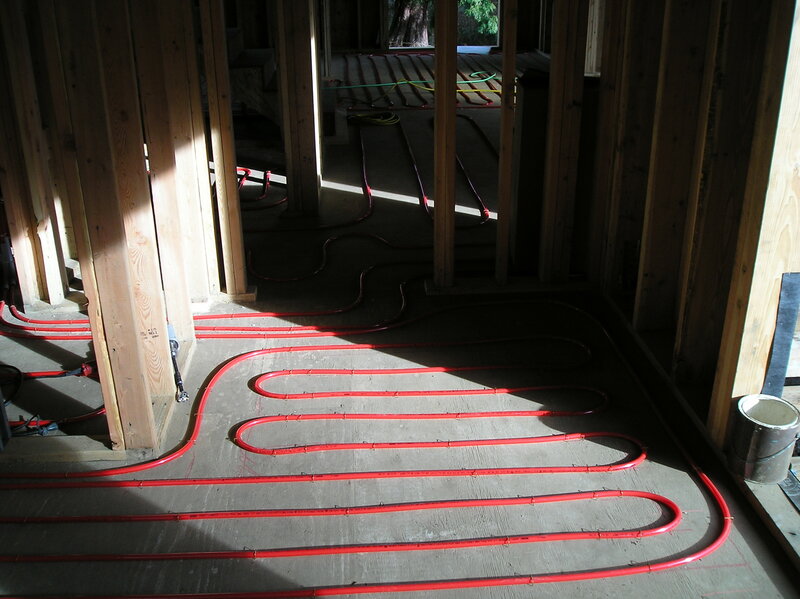 Radiant floor tubing can be installed between joists, in standard concrete or in poured floor underlayment for ease of installation.